On Sunday, May 6 at 8pm EVE time, Tripwire will be offline (hopefully) briefly for a scheduled update. You can read the full patch notes here, there's a lot of cool stuff coming up. 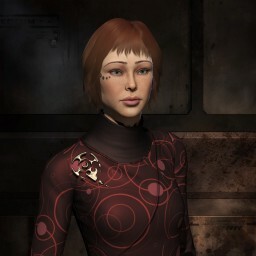 This scheduled downtime will affect the EvE-Scout Thera Scanning Service, as we use Tripwire to log our entries. 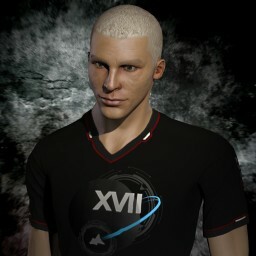 The website itself and these forums will be unaffected, but the wormhole listing may become out-of-date or unavailable while functionality is restored to Tripwire. 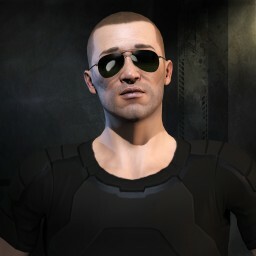 For the most accurate information on Thera connections getting into or out of Thera, join the in-game channel "EvE-Scout" and ask for a Thera scout. I hope the bug that doesn't allow us to easily add signatures to systems next to Thera is fixed :/. 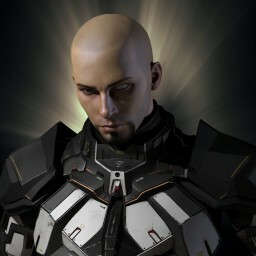 @Dagmar-Maulerant Daimian is aware of the issue, and has a lead on a possible fix. It looks from the patch notes that this may be near future, not today. 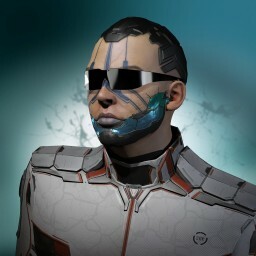 The Thera signatures from the Eve-Scout Mask are not being synced automatically with the Corp Mask anymore. The above mentioned issues make impossible to build chains with auto-mapping. It only possible to enter manually every signature or copy&paste. But even following this way, the default life time for the wormhole signature is 3 days, and you cannot change this value. Mostly it exceeds the real life time of any wormhole. As a result, most signatures in Thera under corp mask are the zombie-sigs. The mouse scroll function now works as the scale +/-, but mostly you need to scroll chains view to the left or right, not scaling it. Please return the old function if possible. When you wanna overwrite the previously automapper-created sig (?? ?-###) with the properly scanned one (what is done very often) in the past version you just enter 3 letters and hit OK. Now you need to enter all the long signature code to be able to overwrite, otherwise the system treat the KDG-### and KDG-245 as the different signatures and doesn't overwrite them. The auto-mapper does work, you may need to relog. The zoom is nice, but now when side scrolling you get the right click menu a bit annoying. The extended sigs are there for when there are duplicate sigs in the system ie: ABC-789 and ABC-678. It's occasionally helpful. But, yeah, that overwrite function is missed. 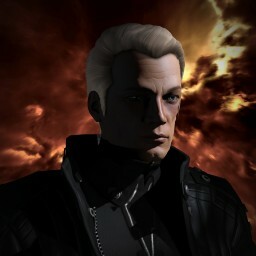 @CommanderJameson-XIII Maybe consider mentioning these issues to the dev directly on his Discord? The follow ">>" is only available if you have added a character to track. Click your username in the top right (not the cog) and ensure you have your pilot listed in the Tracking section. You can change the default length of a signature from the Preferences section in the settings. You can also manually change the length once the WH has been created by highlighting the numbers and using the UP and DOWN arrows to change. Mouse scroll seems to have different effects depending upon browser. But the zoom only happens if the pointer is over the map section. I believe the full sig was a requirment of how TW now tracks both sides of a WH. But as Thrice has said, shout out in the HELP channel on the Discord server. p.3 - oh yeah it really works as you described, with the arrows UP/DOWN, but - I suppose that some additions to the UI are required, to make it more intuitive usable for the users. It's difficult to guess that these values are changeable in this way. Firefox = scroll, as before!!! Nice finding, but I think it would be better to include this as the option in the Preferences section. So, summing up, I will forward the remained questions to the discord channel, many thanks for comments!